In this price range you can find something in every Redondo Beach neighborhood. 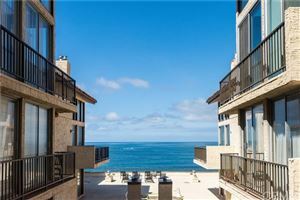 See below to view the homes in Redondo Beach priced between $1,100,000 and $1,250,000. 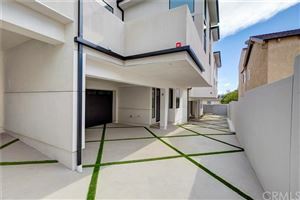 See beautiful townhomes or north Redondo single family homes. 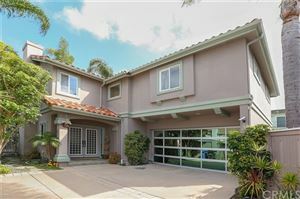 Click here to view homes for sale in Redondo Beach in other price ranges .